The cute, courteous and courtly orpington chicken might very well be one of the best mother’s in all of the animal kingdom. Created by British poultry breeders at the turn of the 20th century, the orpington chicken was designed to be a hardy breed that can endure England’s most bitter winters, whilst still laying at an unstoppable rate. 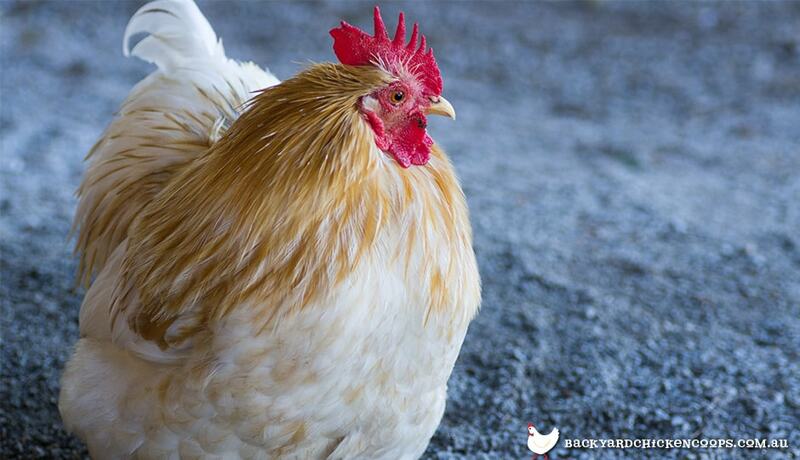 These heavy-set, fluffy and cuddly ladies will be a figure of grace and dignity in any coop. Orpington chickens may seem homely and commonplace however these powerhouse egg laying wonders will make an eggstraordinary addition to any chicken lovers flock. Stick your beak into the top 5 reasons we have fallen absolutely head over heels in love with orpington chickens. 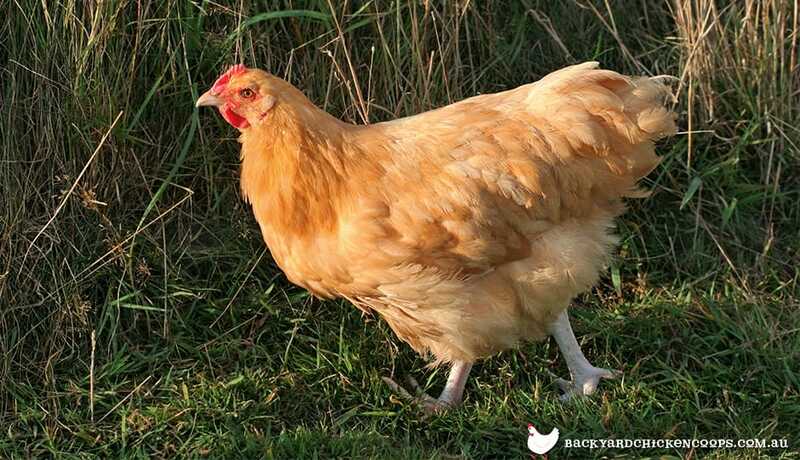 Orpington chickens can be described as the ultimate mother hens. 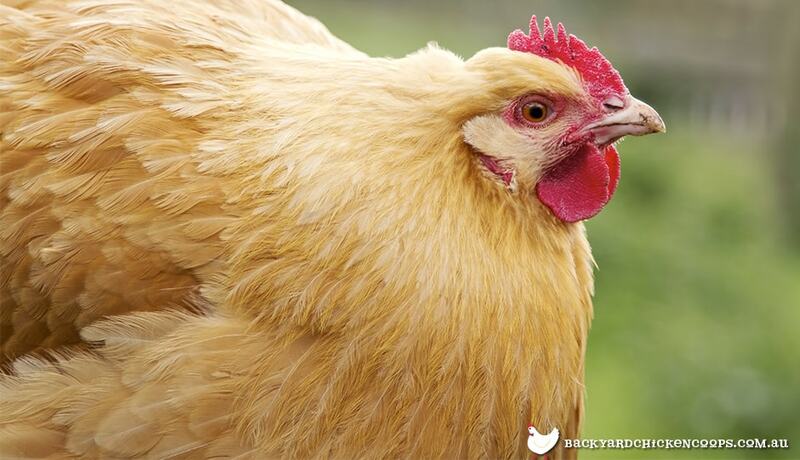 In many flocks the orpington becomes the unofficial matron of the flock’s fertilized eggs. These girls are maternal by nature and they love nothing more than crawling on top of a nest full of eggs to keep those tiny unborn babies warm. Sometimes owners can become frustrated by the orpington chickens natural motherly disposition however it’s easy to discourage overzealous broody behaviour, which you can read about here. Orpington chickens are a must have for any Chicken Lady interested in naturally hatching their own chicks this spring. 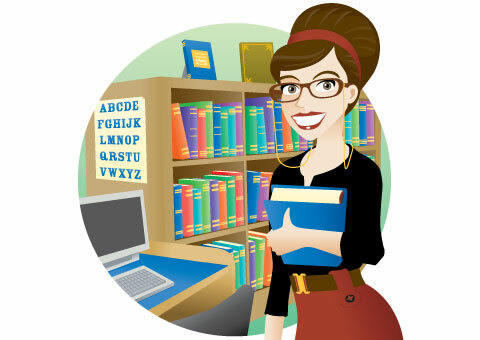 Need an expert English nanny for your baby chicks? Look no further than a orpington chicken. In many ways orpington chickens are a lot like Mary Poppins. Let me explain, when it comes to raising baby chicks they are disciplined, routined and stern, however, their true nature is kind, gentle and loving. These feathery darlings are fundamentally good natured and will love nothing more than curling up on your lap for a little bit of TLC. Orpington chickens are the perfect pet for young children, softly spoken adults or any animal lover who truly values the virtue of kindness. Gradually, an orpington chicken may become your confidant, role model and life coach. These British birds have survived some devastating periods of history - from severe economic recessions to the London blitz - but they kept producing approximately 300 eggs a year throughout these rough times. These ladies have known feast, they have known famine, so they understand the importance of being a reliable addition to anyone’s home. That’s why many egg lovers choose to keep orpington chickens, because they know they can rely on these girls to lay when the times are tough. 4. There fluffy feathers are simply fabulous. 5. Well connected with the British royal family. It’s no mystery that these incredible chickens are a favourite among the British royal family. It was rumoured that the late Queen Mother absolutely adored orpington chickens, which is really no surprise! Is there anything these gentle, motherly, generous, beautiful and brilliant chickens can’t do? They have the royal stamp of approval - what more could you want!? You wouldn’t dream of making a princess sleep in a raggedy, old, leaky coop, so why would you even consider giving your orpington chickens anything less than the best! Give your orpingtons the royal treatment by setting them up with one of our Backyard Chicken Coops, which includes the Taj Mahal, Penthouse and Mansion. Remember, chickens with personality need a coop with character. If you want some more information about hatching chickens the natural way, which might involve a couple of maternal orpingtons, make sure you just follow the link here.